Something for everyone at this sale. Look for my booth Fab Finds #607. 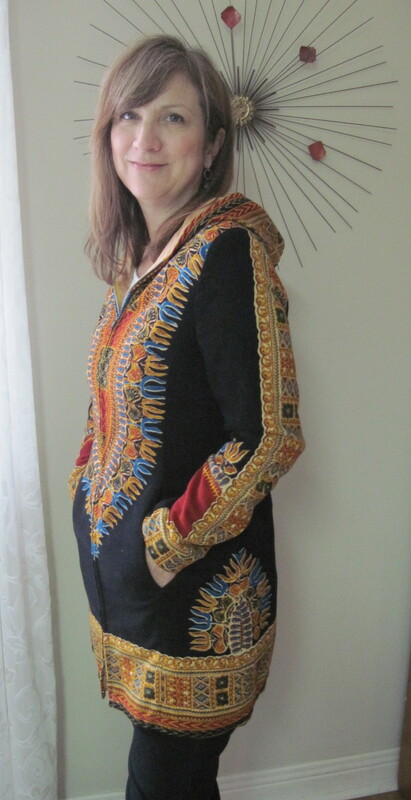 Check out the online site for the Ottawa Vintage Clothing Show, Sunday Nov 8th, 2015, for details on other vendors and items for sale. I will have an assortment of vintage tablecloths and aprons. Look for my booth Fab Finds #607. Please note the mod dress and two aprons are now SOLD!!! Thanks to my sister who modelled this dress for me. 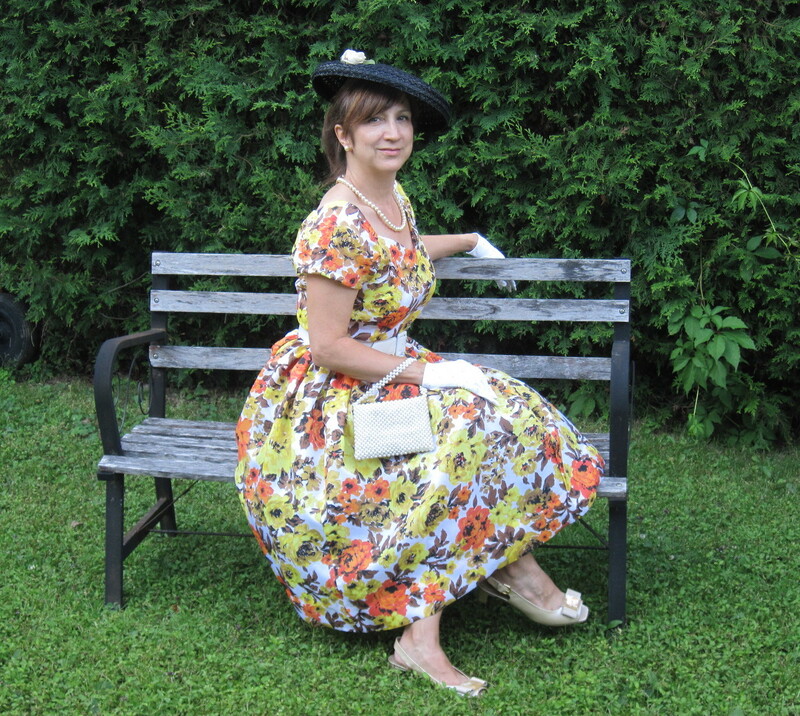 The dress was made using a 1950’s Simplicity Pattern and I used vintage fabric that I found at an estate sale. 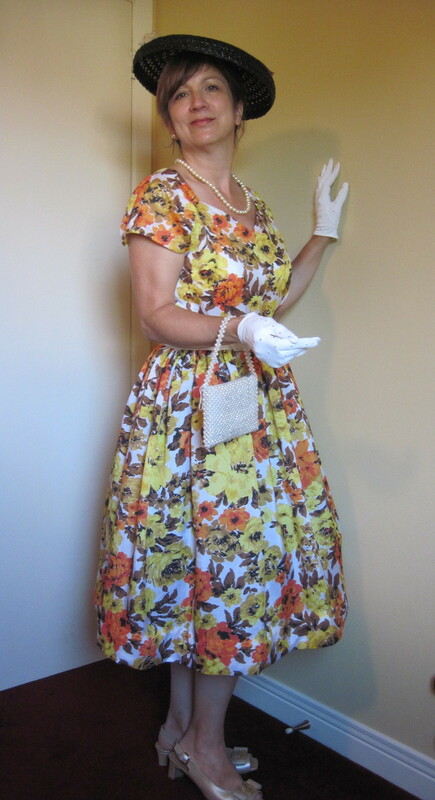 Sling back shoes, gloves, faux pearls, small beaded purse and a 1950’s pancake style straw hat complete the vintage look. A crinoline gives the dress fullness. The dress is priced at $55. 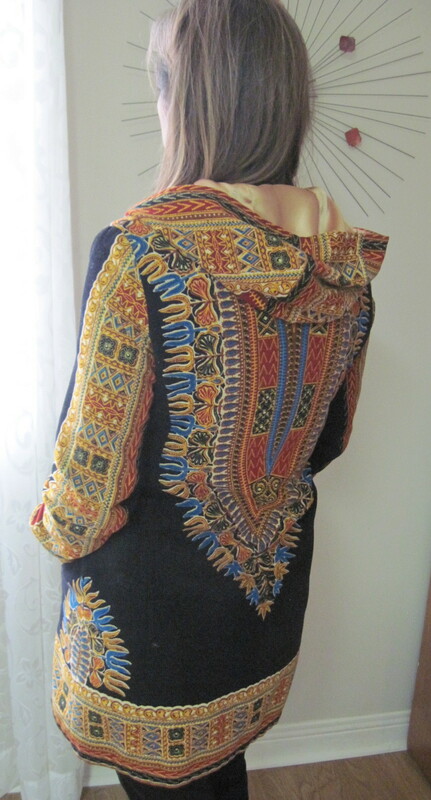 Check out our booth at the Carleton Fieldhouse Antique Show this Oct 25th and 26th, 2014, where this dress and other hand made outfits using vintage fabrics will be for sale. 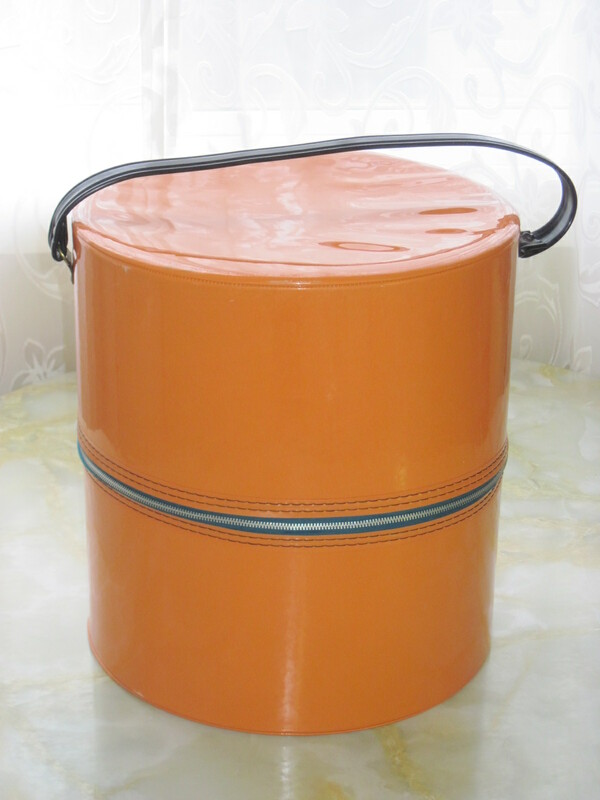 I will also have some ready made vintage clothes, purses, hats and gloves.